Call the Alpine Rescue Team if you need it. Happy New Year from 285 Bound. 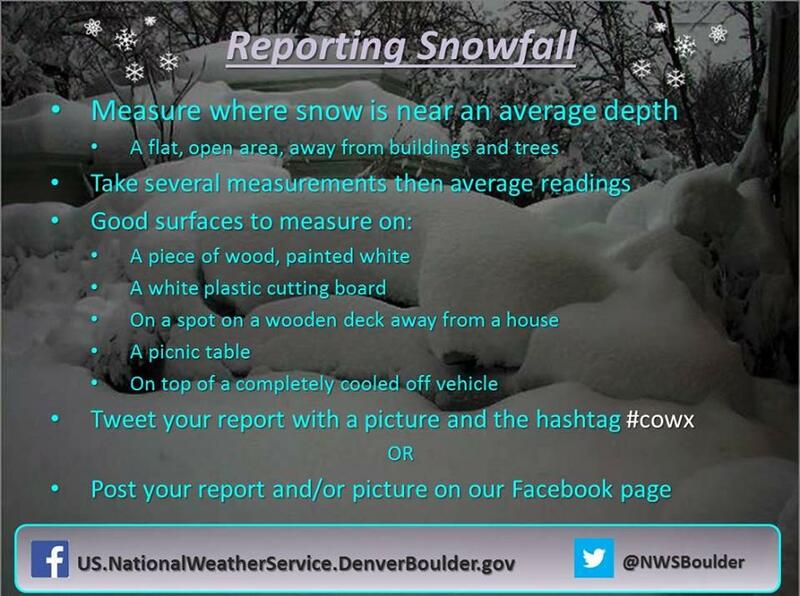 Happy New Year to Bailey, Conifer, Jeffco and Park Counties and to a happy healthy 2014! EAS+Y will be recycling Christmas trees again this year. The service is FREE and is a cooperative arrangement between EDS Waste Solutions, Lam Tree Service and EAS+Y. People can bring their undecorated trees (no ornaments, lights or tinsel, please) to the EDS Transfer Station (2 miles south of the stop light in downtown Evergreen on Hwy 73) on either January 4th or 11th (both Saturdays) between 8am and 4pm. The trees will be chipped and the mulch will be available for FREE after January 27th. Questions? Call EAS+Y at 303-670-6385. 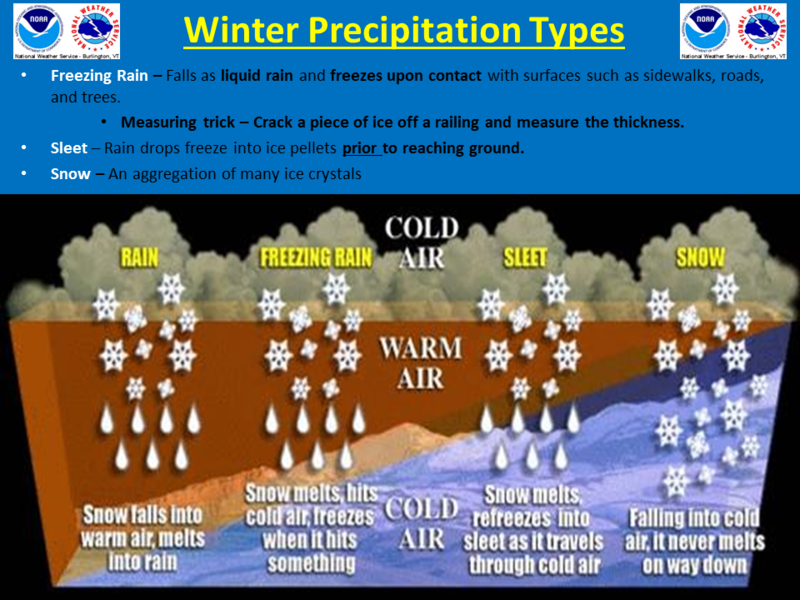 What is the difference between Rain, Sleet, Snow?